Coming from a musically inclined family, Ashwin says he has produced several independent albums. Ashwin’s decision to shift gears from being a hero to a supporting role seems to have paid off. 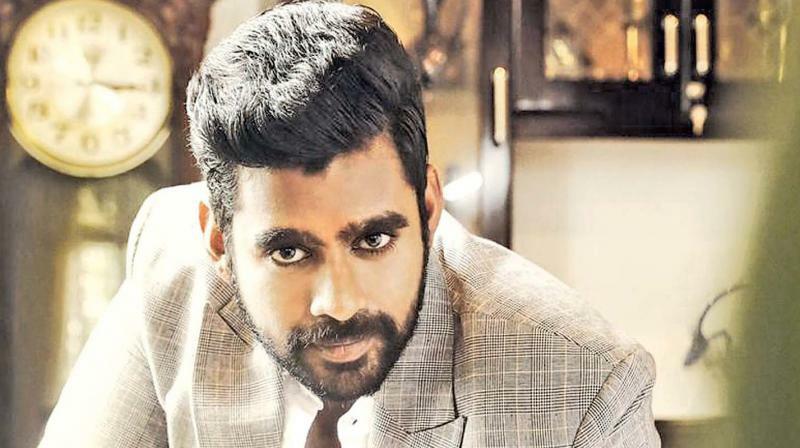 He started off as a hero in Yaanum Theyavan and it sank without a trace, but his recent film Natpe Thunai in which he played the antagonist has given him the much needed break. Son of music composer Jerome Pushparaj, Ashwin had quit his job in Singapore to pursue his dreams in films. Will Avengers: Endgame manage to break Aamir's Thugs of Hindostan's day 1 BO record?